Remember when most new homes in the 70’s came complete with a kitchen peninsula? 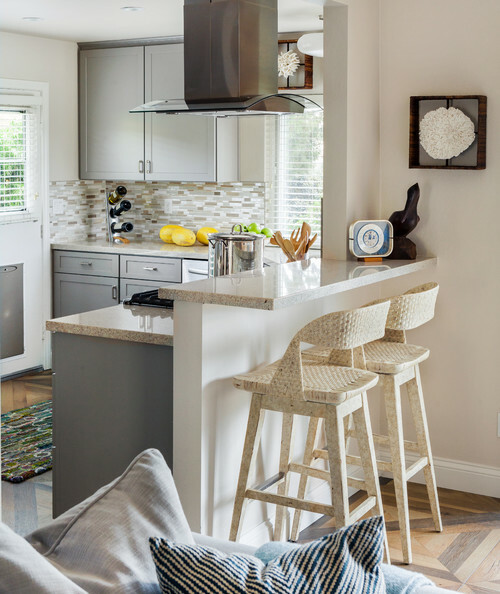 Today they’re being replaced with kitchen islands, but the peninsula has features and benefits that might make you think twice before tearing it out and replacing it with an island. 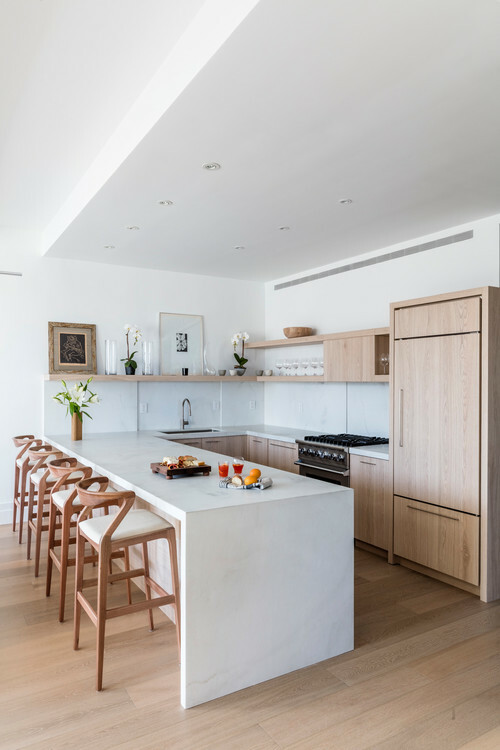 Kitchen peninsulas are connected to a wall or piece of furnishing, while a kitchen island is free standing. While the island is popular with today’s home buyers, kitchen peninsulas don’t have to look dated. Update them with a new counter treatment to bring it up to today’s standards. The main benefit of a kitchen peninsula over an island, is that its footprint takes up less floor space. There’s only one end that needs good traffic flow. 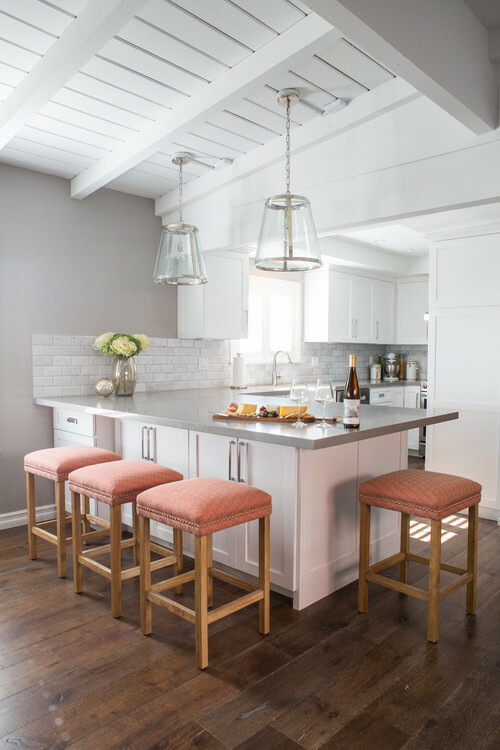 A kitchen island requires good traffic patterns around all sides, therefore a larger space is needed. 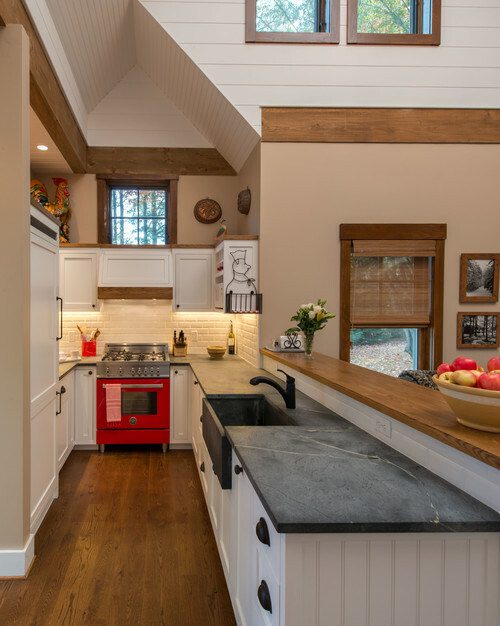 Modernize your kitchen peninsula with a waterfall counter top. 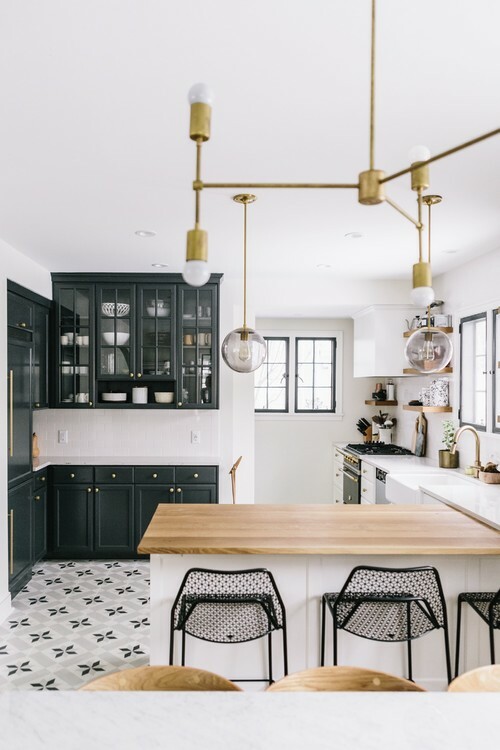 It looks so chic and offers ample counter space. The waterfall peninsula offers space on one side for meal prep, with plenty of dining space on the far side. 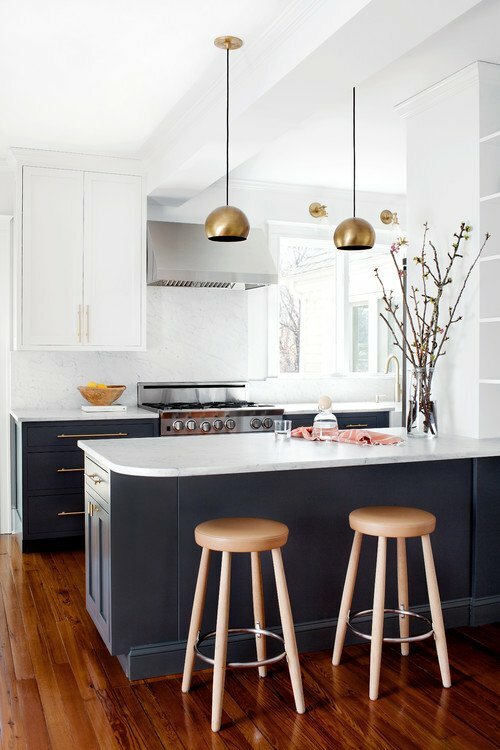 Add attractive pendant lighting over the peninsula and you’ve got an instant update to your cooking space. 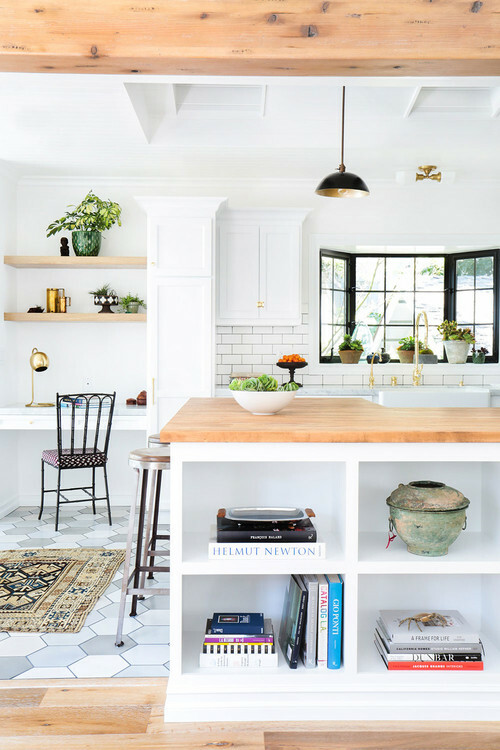 Update your kitchen peninsula with a step-up solution. Here, the raised counter top for eating keeps diners from getting burned from stray grease from the stove. In addition, a step-up peninsula helps hide some of the counter mess in the kitchen from guests who gather in the adjoining family room. 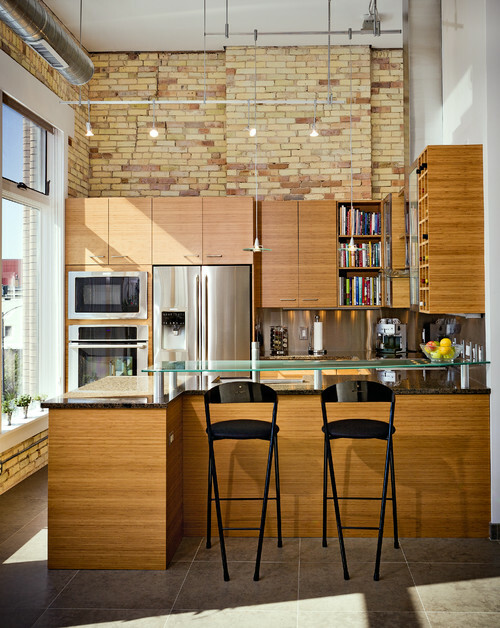 An industrial urban kitchen lends a creative twist on the kitchen peninsula. An elevated sheet of tempered glass creates a bar-height surface for dining. 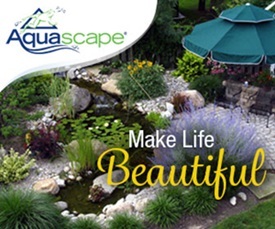 This concept could be applied to your existing peninsula for a fresh look. Seating is added to the short end of this kitchen peninsula. The long end facing the living room has shelves carved out for holding books and collectibles. 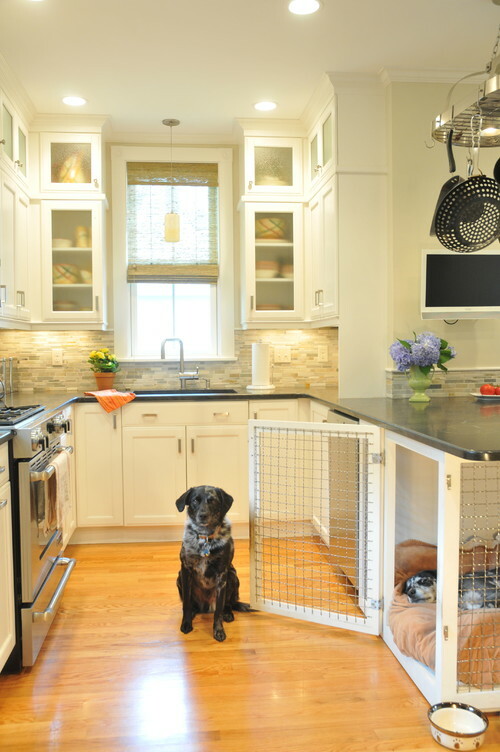 This small kitchen creatively keeps dogs corralled beneath the peninsula during meal preparation. If you were building a new house, which would you choose? A kitchen island, or a peninsula? I always liked a kitchen with a peninsula, although the removal of any cabinets above it (circa 1970) was a great improvement in more current designs. 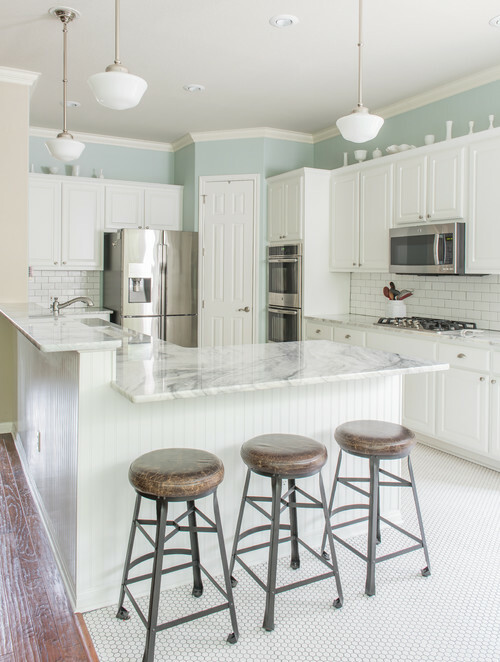 I actually prefer a design leaning toward galley kitchens, so a peninsula is more my style than is an island. I do like the “new” peninsulas where there is a function included, such as a range, or a secondary sink, etc – with seating on the other side. It seems I’ve always had eat in kitchens and longed for a galley-type kitchen with a dining area nearby, rather than having a table in he kitchen. We always want what we don’t have, don’t we? That crate peninsula is one of the most creative uses of space that I have ever seen!!! Kudos to the designer! Thanks for sharing this post. 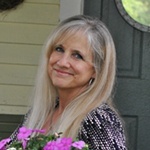 It is personally helpful because we are purchasing a new home and will be, at some point in time, making the “pass through” into a peninsula of some sort. These ideas really sparked my creativity. In many smaller kitchens a peninsula is a better use of space. 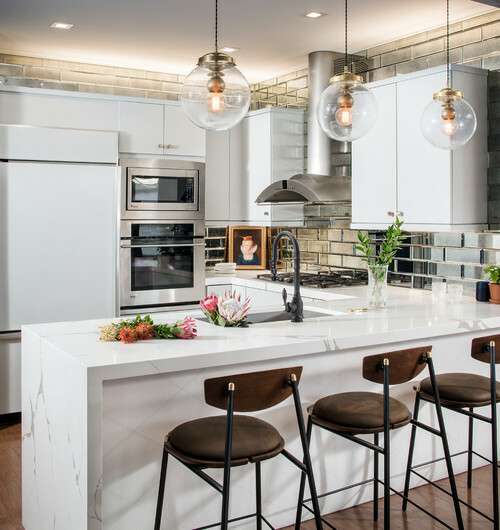 An small L shaped kitchen can often accommodate a small island, but U shaped kitchens usually work best with a peninsula as an island can impede the flow between appliances. 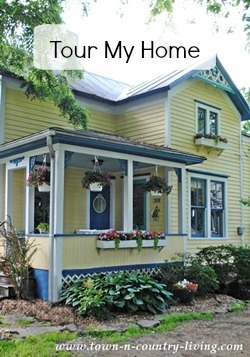 My own home is from the 70s – it never had a peninsula and being L shaped I was able to add a small island (3′ x 4′), but most kitchens in my neighborhood are U shaped, and remodels are often very nicely done with a peninsula. Sinks in the peninsula work well but stove tops are harder to vent. I enjoyed the ideas in this post! I am not sure which i would choose, i have had both and it depends on the floor plan. I like your ideas, don’t think i will have to make a choice i doubt i move. We are in a true fixer upper. When we designed the kitchen, we took space from a closed off formal dining room and a tiny family room to make a large, open eat-in kitchen. 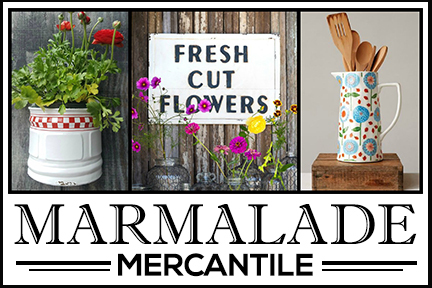 We were able to incorporate both, and we love the space! There is seating at the peninsula, which is where guests always seem to gather. We were also able to add a built-in desk area and a buffet because of all the space. Great post! Thank you for the lovely ideas! We built our home in 2015 and designed the whole thing ourselves. We chose to have an island so that it was open instead of blocked of. I will confess the biggest part of our decision was so that the AGA, our dream and our investment, was visible. If we had put a peninsula in, you wouldn’t see the AGA at all!